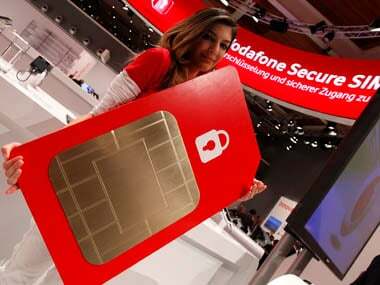 New Delhi: The government will be mindful of concerns around national security threat from Chinese telecom gear firms like Huawei and ZTE at the time of commercial rollout of 5G network but has no issues as far as their participation in the trial of the next generation technology is concerned, an official said. "Government is keeping a watch on the global situation around security concerns. There are no issues around the participation of Chinese telecom firms in 5G trials. The concerns will be examined at the time of commercial rollout by an inter-ministerial panel," a Department of Telecom (DoT) official said. 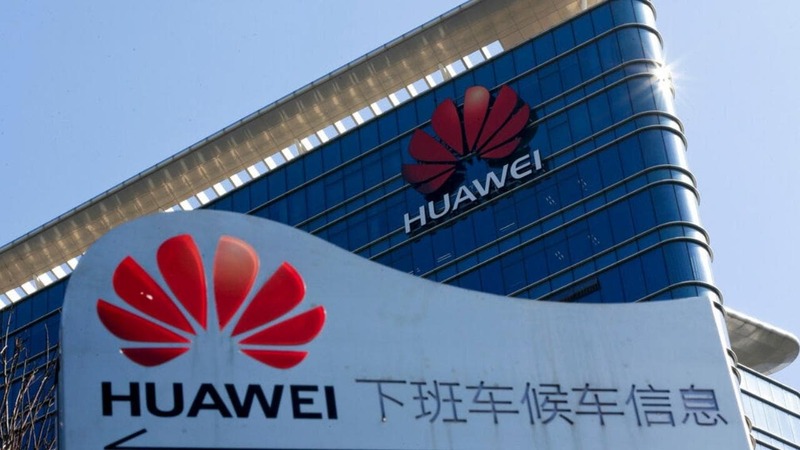 Recently, a government body Telecom Export Promotion Council approached National Security Advisor Ajit Doval to ban the purchase of equipment from Chinese companies like Huawei, ZTE and Fiberhome for government networks, claiming that they can pose a serious national security threat. TEPC chairman and former telecom secretary Shyamal Ghosh shot off the letter following the recent move by developed countries like the US, Japan, Canada, the UK, Germany, Australia and New Zealand to block the purchase of equipment from companies such as Huawei, ZTE and Fiberhome, particularly for 5G networks. He alleged that there has been a sustained effort by Chinese equipment vendors to win all government and security-sensitive projects such as in power, railways, oil and gas, defence etc at any cost, by offering predatory pricing, so as to gain control of strategic assets in the country. 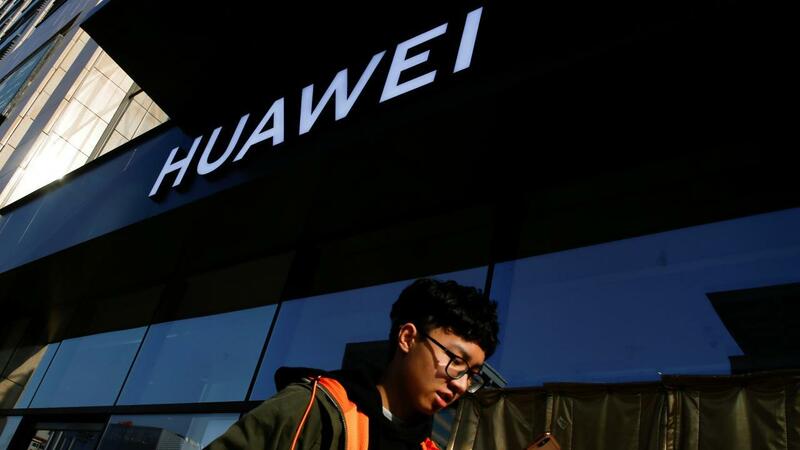 Telecom industry body COAI, however, said that the TEPC's demand to impose restrictions on Huawei and other Chinese firms is without any merit. Huawei too had rejected the allegations saying that it has not received any official communication and the statement issued against it is not backed by any proof. 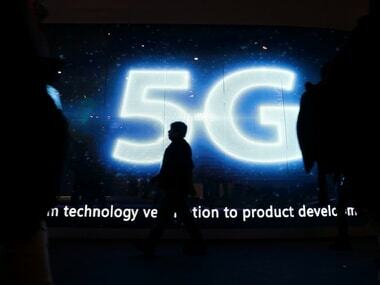 Besides Huawei, the senior management of Swedish telecom gear firm Ericsson and Nokia also met Sundararajan to discuss about 5G trials on Wednesday. 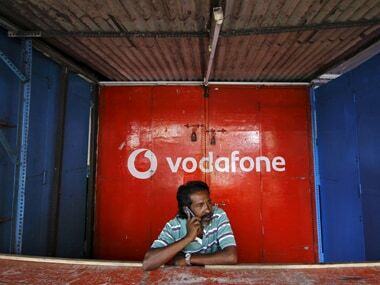 Nokia has partnered state-run telecom firm BSNL to conduct 5G trials.